Mount Albert Grammar School is launching a new annual appeal to raise funds for siginficant projects and specialist teaching staff. Called Annual Giving, it offers parents, alumni and members of our community the opportunity to help give the school financial security to provide the best environment and teachers for our students. Headmaster Mr Patrick Drumm says the demand for a MAGS education has never been higher, and the pressure that places on our building and teaching resources has never been greater. Once each year we invite you as a member of our school community to support MAGS with a special donation. Each year at the same time we will get in touch to check that you would like to continue giving, and whether you would like to vary the amount. The Annual Giving Appeal differs from the annual School Donation in its purpose. The School Donation tops up the school’s day to day operational costs in areas of classroom supplies and equipment not fully funded by the Government. Funds collected through Annual Giving will be put toward more substantial costs, such as new buildings, facilities and the employment of specialist teachers. 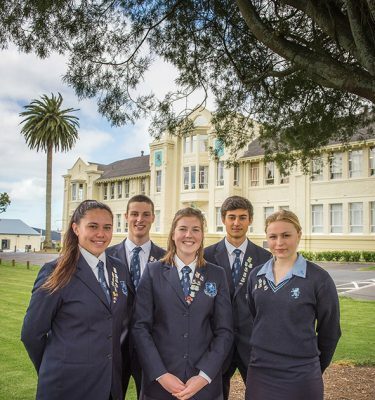 The Annual Giving Programme will be administered by the Mount Albert Grammar School Foundation. The MAGS Foundation is the fundraising arm of the school. 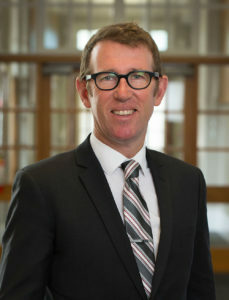 It administers gifts to the school as well as providing the financial support necessary to achieve the MAGS’ aspiration to become the best secondary school in New Zealand. The Foundation is registered as a Charitable Trust (Charities Commission Number CC46943) and donors who make a gift to the MAGS Foundation will receive a 33.3% rebate (up to a limit of total net income in a given tax year). You will receive a donation receipt. Is this a one-off donation? If a regular donation, for how long? If a regular donation, what date should it start? Thank you for supporting Mount Albert Grammar School. Your contribution will assist in building a successful Annual Giving Programme that will directly enrich the educational experience of every student.